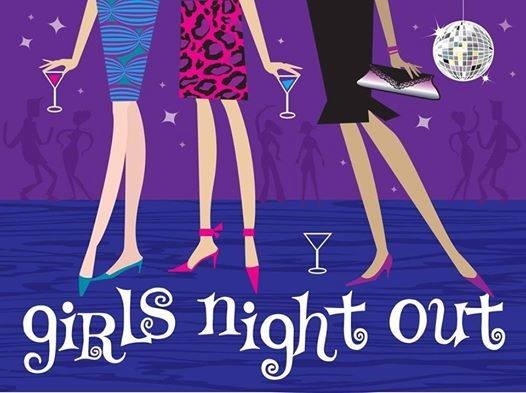 Ladies night returns to DeFrance so leave the husband, boyfriend, significant other at home with the kids and head out for an evening full of door prizes, guest vendors and great deals throughout the store! Bring in your vintage jewelry and have Donna a vintage jewelry consultant of Vintage Review give you some information about your piece (limit 3 pieces). There will be finger food, desserts and complimentary wine. As a bonus, the ENTIRE store will be 10% off unless the item has already been marked down. Grab your girlfriends and head to DeFrance!